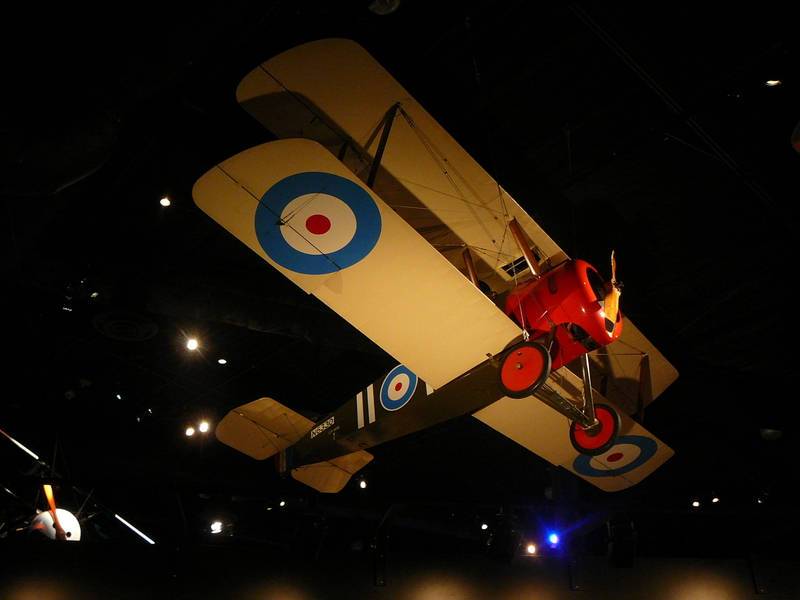 What could be better than walking among some of the most beautiful and historically significant aircrafts ever built? Why, doing it with a pint in your hand of course! 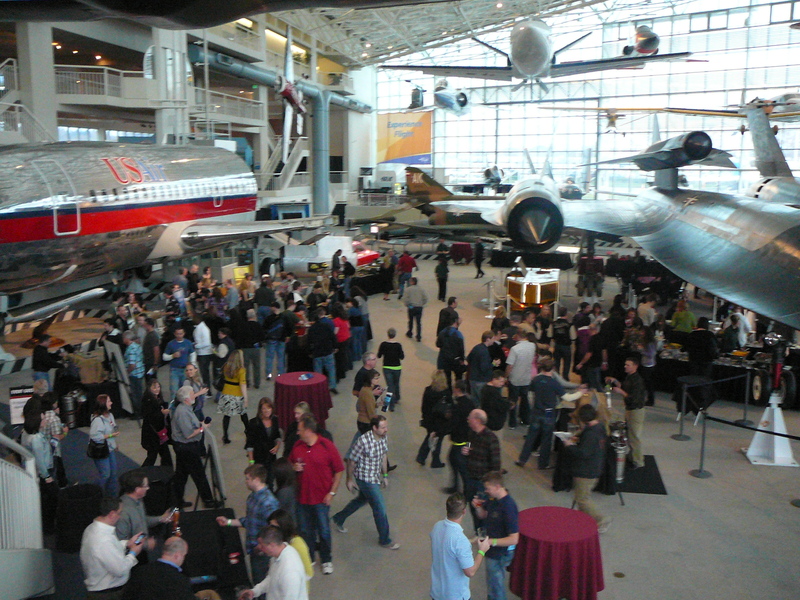 On April 9th, Seattle’s Museum of Flight hosted their 9th annual Hops & Props event. Fifty-six breweries from around the world brought their best spring brews and ciders along with a few flagships sprinkled in. 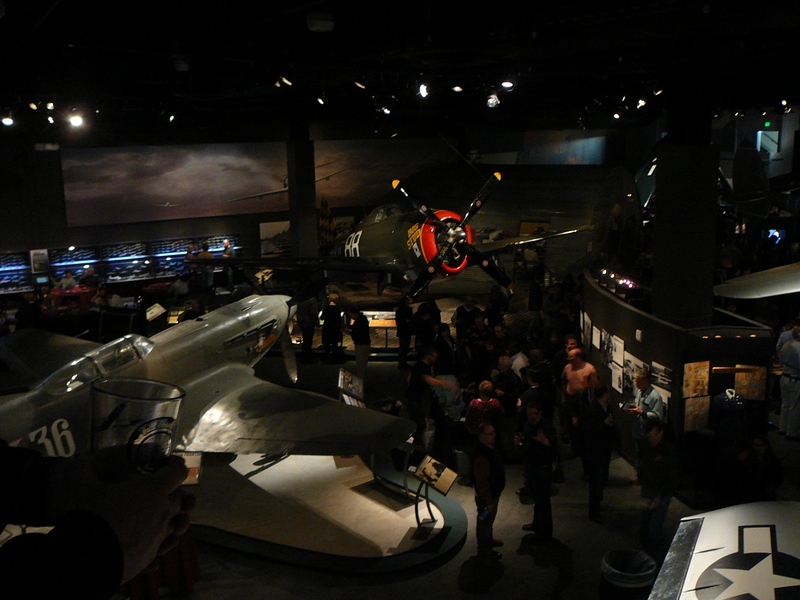 The entire museum was open to explore during the event and the brewers were mixed throughout the exhibits. But enough of my gibberish, let’s get to the beers! There were so many fabulous beers that it was difficult to just focus on a few for this article. Of course it would have been physically impossible for me to try all 119 beers and ciders (unless I was willing to take an ambulance ride) so I will hit on my top 5 favorites and a couple of the “not so much” beers. #5 Avatar Jasmine IPA – Elysian Brewing (6.3% ABV) Seattle, WA – Being one of my favorite breweries in Washington (if not my absolute favorite) Elysian, again, does not disappoint. This tasty IPA is brewed with 4 different malts, Glacier and Amarillo hops, and dried jasmine flowers. The aroma is nice with a lovely citrus and floral note. Avatar starts hoppy and finishes clean. The jasmine flowers level out the hard grapefruit flavor you normally get with an IPA. This beer is perfect for spring and summer. #4 Summer Solstice – Fremont Brewing (5.2% ABV) Seattle, WA – Fremont Brewing describes this beer as “Tangerine flower in a glass” and I couldn’t agree more. 2-row Pale malt and Amarillo hops create a soft, fruity beer with a nice floral finish. Simplicity at its finest! #3 Spring Fever Grand Cru – Snoqualmie Falls Brewing Company (7% ABV) Snoqualmie, WA – Coriander, orange, and a little banana clove are the flavors that make this beer a refreshing treat for spring and summer. Pretty aroma and flavor, Spring Fever Grand Cru reminded me more of an orange spiced iced tea than a beer. But be careful! This beer is deceptive at 7% ABV. Delicious! #2 Samuel Smith’s Organic Strawberry Ale – Samuel Smith (5.2% ABV) N. Yorkshire, England – I enjoy a good fruit beer and this beer from Samuel Smith’s is quickly becoming one of my favorites. Full bodied and fruity, the Organic Strawberry Ale is very similar to the Belgian fruit ales and tastes more like dessert than beer. If you like strawberries, this is the ale for you! #1 Odin’s Pearl – Odin Brewing Company (5% ABV) Seattle, WA – Hands down this beer was my absolute favorite of the event! This unfiltered Belgian Wheat Ale is medium bodied and carries notes of clove, mace spice, and orange blossoms. The finish is clean and crisp. I can’t say enough about this gorgeous beer and can hardly wait to get my hands on this beauty of an ale again! Unfortunately, not all the beers I sampled were great. In fact there was a couple that were downright satanic! For example; I had such high hopes for Three Skulls Blood Orange Wit. The description given by the brewers of “a strong coriander presence is followed with a crisp finish” sounded very intriguing. I envisioned an unfiltered wit beer with a nice blood orange essence. What I received resembled watery lemonade and tasted like a watered down sweet tart. Disappointing. Though there were a couple of less than palatable brews, the evening was not lost. McCormick & Schmick’s catered the event and there was live music echoing through the halls. 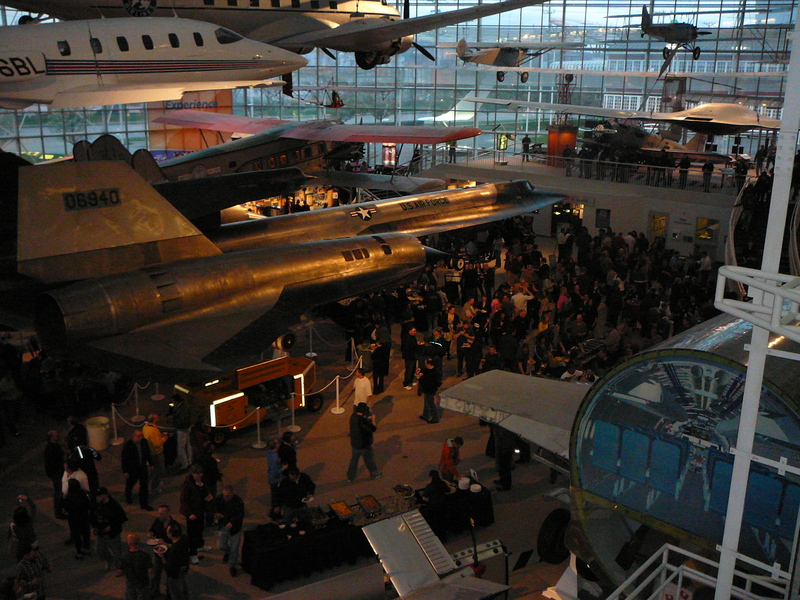 One drawback would be that there are really no hotels near the museum. We stayed in Pioneer Square so after our hotel bill, cab ride to and from the museum, and price of admission we spent a pretty penny. All in all it was a lovely evening and I enjoyed it thoroughly. Would I do it again? We’ll just have to wait until next year.